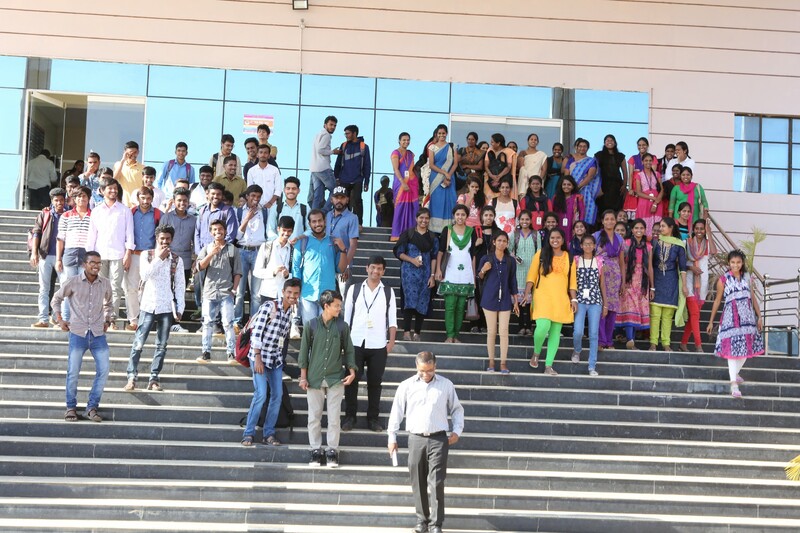 KEA, earlier known as CET, at State level is conducted for admission to Engineering Colleges. Admission to Govt/University managed Engineering Colleges and Regional Engineering Colleges (Karnataka Quota) is completely regulated through CET. Specified number of seats as notified from time to time in private/aided, unaided Engineering Colleges are left to be filled at the discretion of the college management. Allocation of Seats: 95% for candidates passing PUC exam from Karnataka and 5% for candidates passing Diploma exam of the State Board of Technical Education.